OPI Struts the Runway at Jason Wu and Rebecca Taylor during Mercedes-Benz Fashion Week! 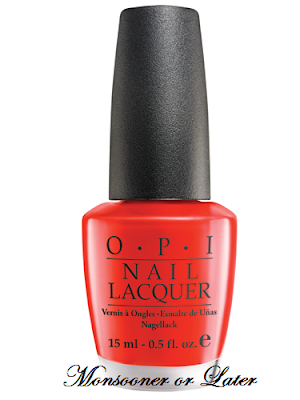 Fashion Designer Jason Wu has named OPI the official nail care sponsor for his runway show during the Spring 2012 Mercedes-Benz Fashion Week in New York City. Suzi Weiss-Fischmann, OPI Co-founder, has been working closely with Wu, finding inspiration in Wu’s color scheme and seasonal trends. 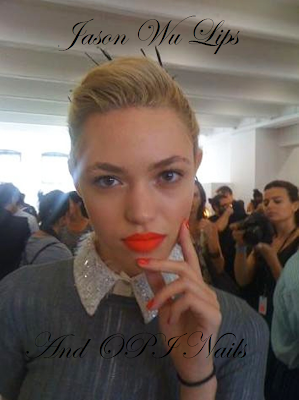 The nail look was unveiled at Jason Wu’s runway show on September 9, 2011.